Park School was located at the 1400 Block of Lorne Avenue, across the street from Stanley Park. Designed by W.A. Elliott, the school was built in 1904 to replace West Ward School. The school operated until 1975 when students were transferred to Betty Gibson School. 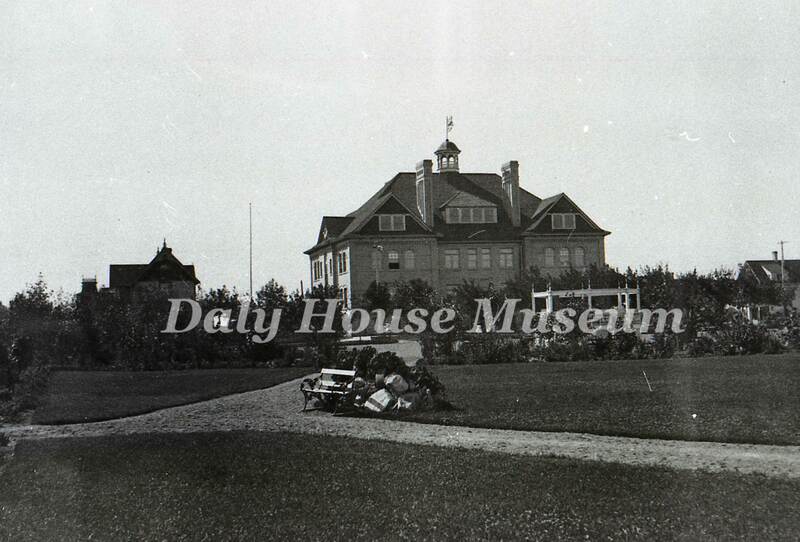 After being briefly used by Brandon University, the building was demolished in 1978. Negative available at Daly House Museum.